Thinking about buying a pre-owned vehicle? Before you start looking for a private buyer, take a look at the Hyundai Certified Pre-Owned Program here at Carter County Hyundai first. It's the smart way to buy a used vehicle. You get a vehicle backed by the manufacturer and certified to be in good condition. Hatchbacks have been resurrected in the automotive scene of late, and the Elantra GT from Hyundai is at the front of the pack. The hot-hatches that were popular among young urban professionals of the 70s and 80s have returned along with some new competition in this trending segment. 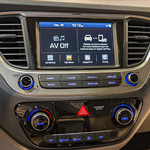 The Hyundai Accent is a popular compact sedan that comes with plenty of interior design features and perks. 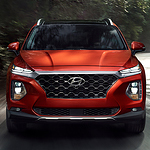 When you visit us at Carter County Hyundai, we will be happy to let you see for yourself why this vehicle is such a popular choice. Comfortable seating is usually a pretty important point with many customers, and this Hyundai Accent covers all the bases. It seats up to five people in comfort, and the back seats are roomy enough for adults. Optional heated front seats add an extra touch of luxury. 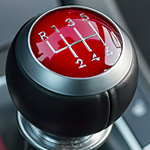 Depending on the type of driving you are going to be doing, you are going to need a vehicle with an engine and torque that can adequately handle your needs. 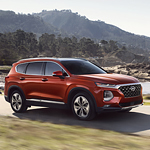 One such vehicle is the 2019 Hyundai Santa Fe. This particular vehicle comes with an engine and torque that is going to give you all of the control that you need. 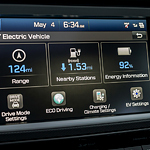 SUVs offer other amassing decisions that differ from standard vehicles. Additional racks and roomier internal parts can fit additional travelers and equipment even more effectively. Despite having more space inside, most SUVs feature an items rack on the housetop, which empowers the driver with more space for attachments. Measure the degree of the crate or pack being utilized and put it on the highest point of the vehicle. Use a vigorous and weatherproof load pack or box to store baggage. 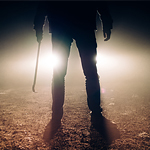 With all the things that can possibly go wrong with our vehicle, auto theft is seldom at the top of our lists. However, hundreds or thousands of cars, trucks, vans and SUVs are stolen every year. In some cases, preventing auto theft may seem impossible, but there are several measures you can take to keep your vehicle safe. Come to Carter County Hyundai and let us help. 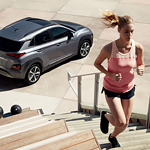 If you have been searching for a small SUV that offers excellent performance while keeping your family safe, our team here at Carter County Hyundai is excited to introduce you to the Hyundai Kona. 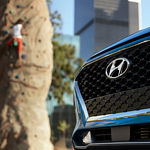 The 2018 vehicle's impressive safety features earned it a Top Safety Pick+ designation from the well-respected Insurance Institute for Highway Safety Loss Data Institute. The Kona's safety rating starts with its design and construction. Superior front crash protection is one of the vehicle's most impressive features, thanks to an innovative automated forward collision braking system. Hyundai's popular hybrid car, the Ioniq, seeks to give drivers the best of all worlds, providing an agile and stylish vehicle that offers a competitive rate of fuel efficiency that has it heading the list among hybrid vehicle models.